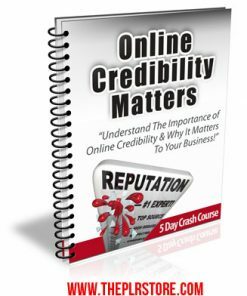 Ready to go listbuilding with the Udemy Profits PLR Report for Listbuilding Package. 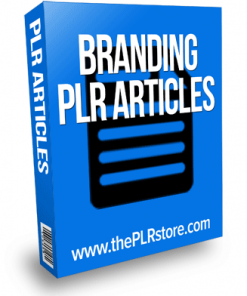 Easy email marketing with private label rights. Edit, call it your own. Udemy is much more than a website. It’s a full-featured community that enables anyone to offer online training on a single online learning platform. It makes learning fun, and teaching – very, very profitable. 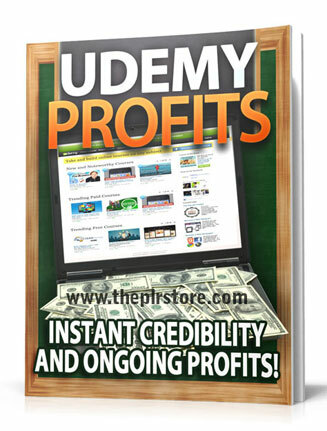 Here’s your opportunity to cash in by showing others how to create and profit from their own Udemy courses. It’s a hot topic right now and people want to know how they can grab their piece of the pie and make some money with Udemy. 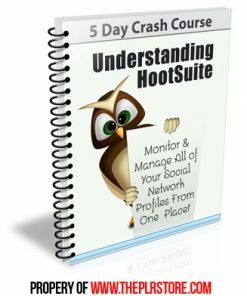 This package comes with everything you need to build a list that you could promote to for a long time in the future. 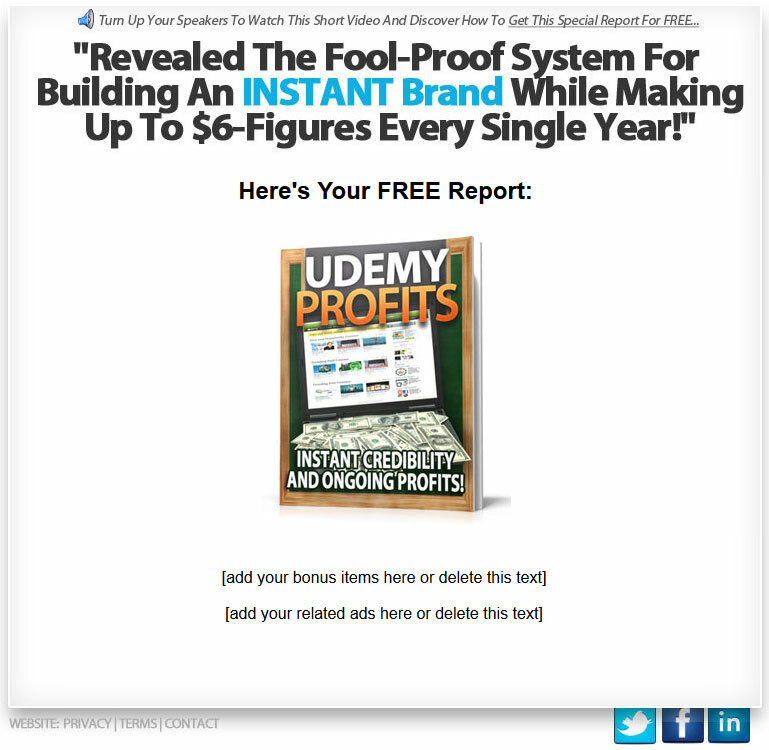 Udemy Profits PLR Report comes in Word DOC format, so it’s easy to change or edit any way you’d like. Add your name or your website address. 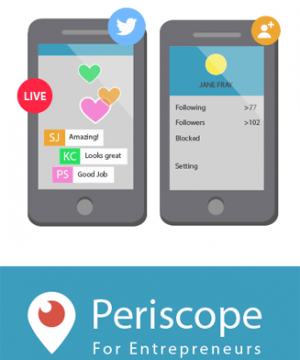 you could also add affiliate links for extra income streams putting money in your pocket. 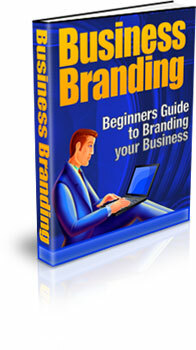 Graphics – Several high quality professional graphics including different style of eCovers and some banner images. We’ve also added the PSD files so you can edit or change the graphics. Email Messages – 7 pre-written autoresponder messages. Not only can this product build you a list, it also comes with the emails to send to your new list. They are in TXT format, so they are simple to edit how ever you’d like. Just copy and paste them into your autoresponder service and your done. 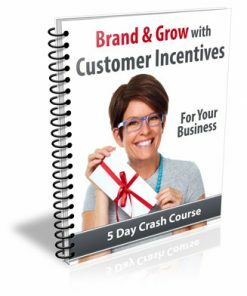 Keywords – You’ll be getting a keyword list so you can target your exact customer and make more money. Keyword list comes in both Excel and TXT formats. Promo Video – Promotional video you can use on your squeeze page or in other promotional ways. It is in MP4 format with a time length of 2:14. 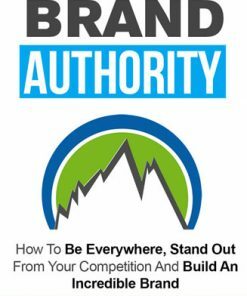 The Easy way to Educate, Build Your Brand and Profit!